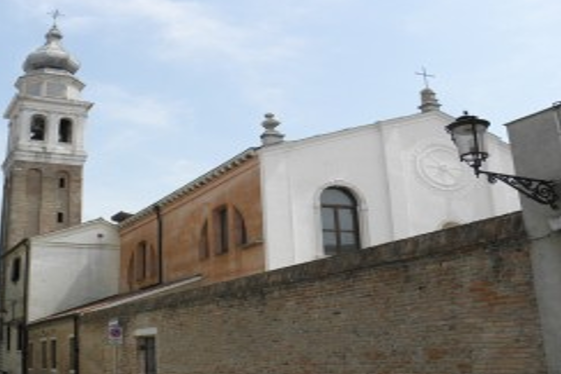 The Church of Saint Catherine was built in 1384 with the convent where the nuns of Saint Catherine found refuge after the demolition of their convent due to the war of Chioggia. The church is very ancient in fact it dates back to the 14th century. It has a Romanesque structure with an overlap of baroque elements added in the 17th and 18th century. An image of the “Madonna della Salute” is kept inside the church; its festival is celebrated the 21st of November, one of the few occasions when the church is open to the public.